London's West End boasts more than 40 theaters showing musicals and plays from Disney's The Lion King and The Phantom of the Opera to Billy Elliot and Wicked. If you already planned your trip to London before checking the schedules, you won't have to worry about missing a show. There's a musical playing in London just about every night of the week. 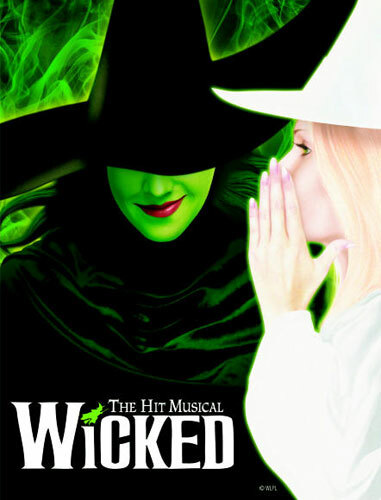 Use the links below to filter the list of plays and musicals by category. Click below for the schedule of performances and tickets. 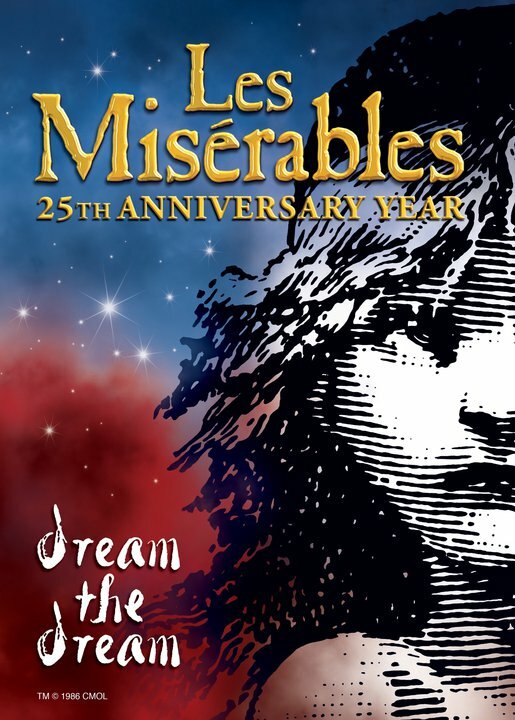 Les Miserables - Queens Theatre The musical is set against the backdrop of 19th-century France and follows the life of ex-convict Jean Valjean as he cares for factory worker Fantine's young daughter, Cosette. 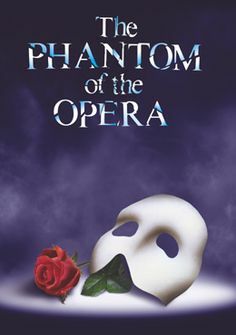 Phantom of the Opera - Her Majesty's Theatre The story of a disfigured musical genius who falls in love with a young woman at the Paris Opera and devotes himself to nurturing her musical talents. Wicked - Apollo Victoria A retelling The Wonderful Wizard of Oz by L. Frank Baum of how one witch of Oz came to be called 'good' and the other 'wicked'. Thriller Live - Lyric Theatre The musical celebrating the work of the world's great pop star and dance icon, Michael Jackson, features special effects and choreography by Hollywood, MTV and musical theater artists. Mamma Mia! 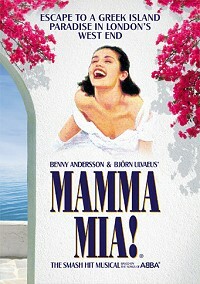 - Novello Set on a Greek island paradise, a story of love, friendship and identity is cleverly told through the timeless songs of ABBA. 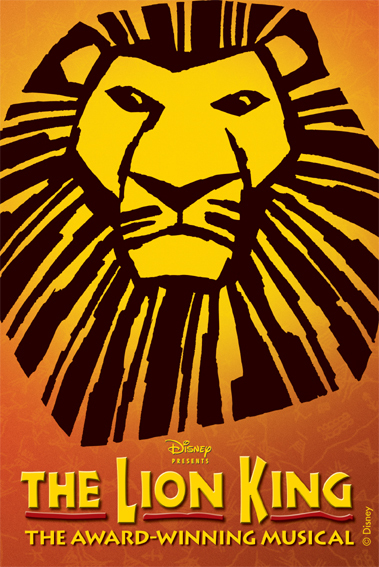 The Lion King - Lyceum Theatre See the rich colours and vast expanses of the African savanna recreated on the stage where more than 40 actors, singers and dancers tell the story of young Simba's struggles to become king. Hamilton - Victoria Palace TheatreThe story of Alexander Hamilton's life is told through rap and R&B music. Chicago - Phoenix TheatreThis award-winning production features choreography inspired by Bob Fosse and a sizzling score of popular musical favorites.